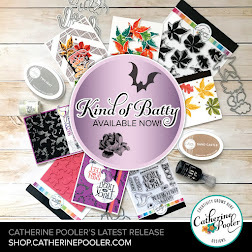 It has been such a long time since I've joined the CAS challenges at Splitcoaststampers. The challenge this week is "Love". It just so happens that The Outlawz CAS challenge has the same theme. 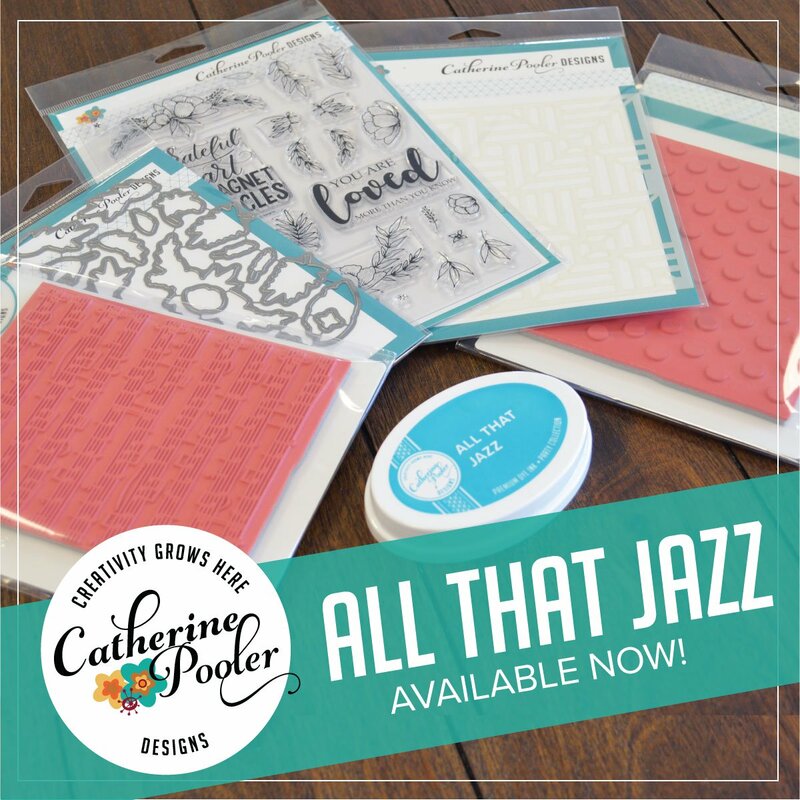 I usually think Valentine's Day when I here "love", but while looking through my supplies I came across these die cuts from the Simply Jane set by Papertrey Ink. I won the dies as well as the stamp set a few months back and, to be honest, I never really thought I'd use them much. However, I am finding myself turning to them again and again! I kept my design mostly black and white, but added just a few pops of color and a rhinestone for some added interest. 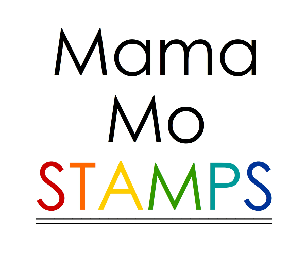 Before you leave, check out my Stamps For Sale page. I hope your week is off to a great start! 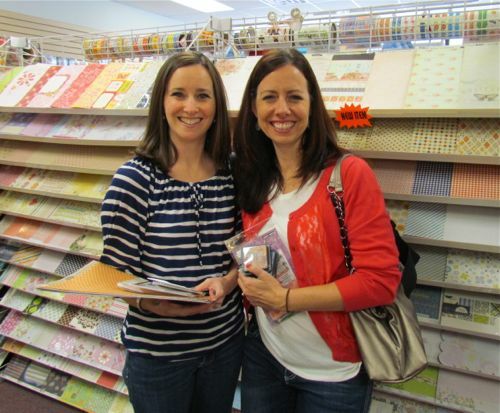 While in Baltimore with Catherine, I picked up some gorgeous My Minds Eye patterned paper. 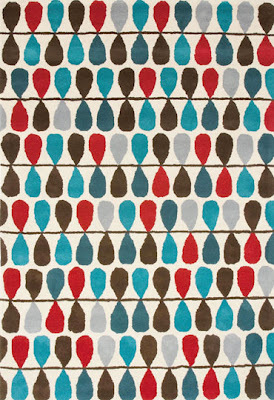 I love the feminine patterns and the soft tones in this collection. They fit perfectly into the Shabby Chic design that I seem to be drawn to lately. I combined the patterned paper with a label frame from the Christmas Wishes (I love versatility!) stamp set by Wplus9 and some Dearest Jane paper by PTI. 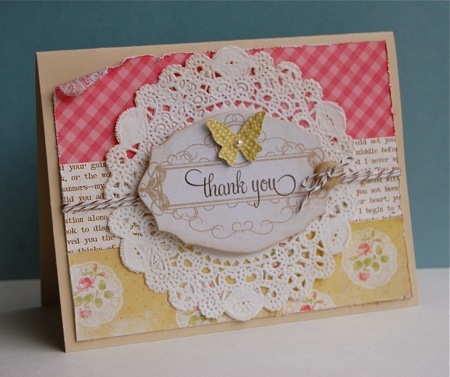 Some distressing, a rolled edge and doily all add to the overall shabby design! 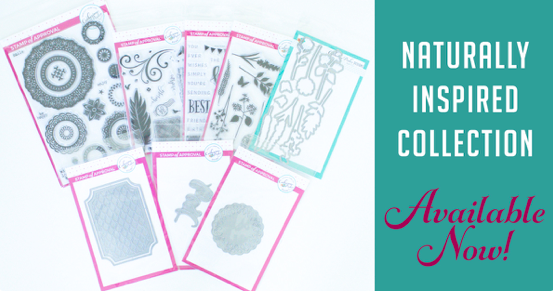 What are your favorite stamps, accessories or tools to use while creating Shabby Chic cards or layouts? I'd love to add some to my collection! 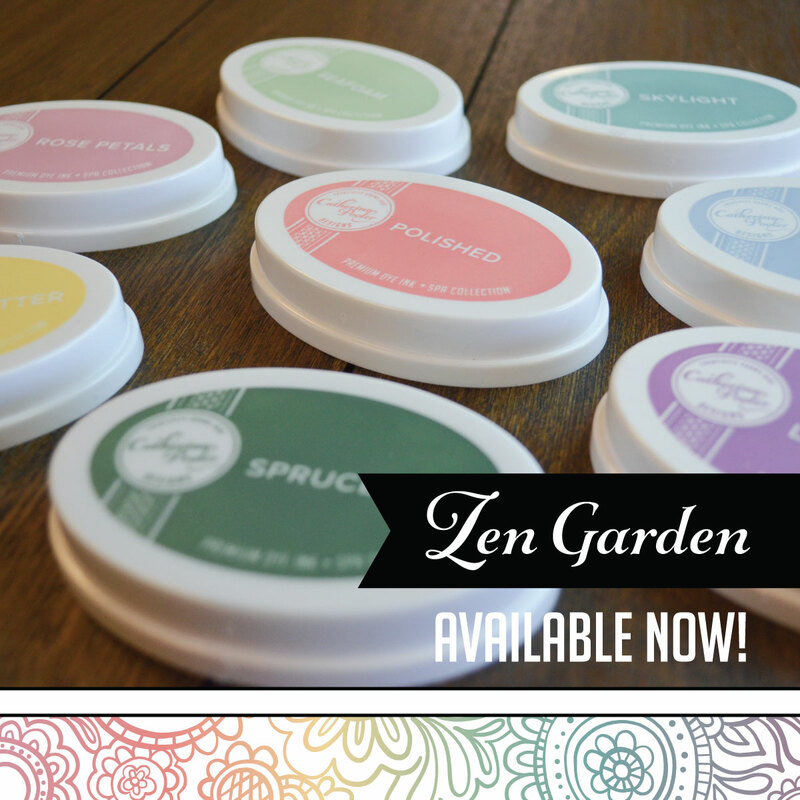 Don't leave without checking out my Stamp for Sale page by clicking here. I will be listing on ebay by the middle of the week, so get them while you can. I have some CAS masculine cards for you today. Father's Day is right around the corner so it is time to stock up!!! combined with The Paper Players CAS w/Polka Dots. The brilliant idea of using the banner die to make arrows wasn't mine. 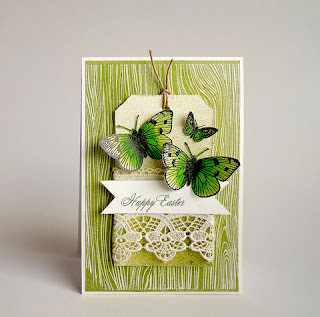 I was inspired to try it after seeing this card and tutorial by Cristina Kowalczyk. Amazing, right?! 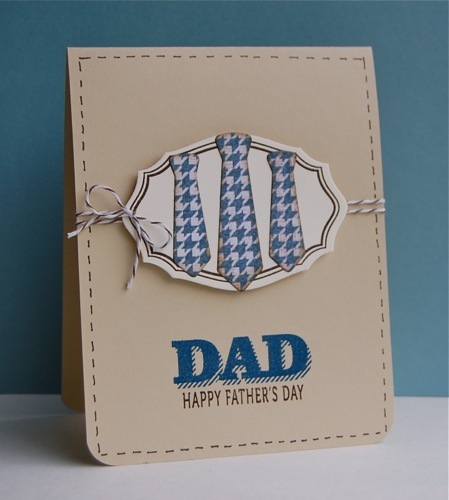 Next, is my card for the CAS-ual Fridays Challenge; make a CAS masculine card using patterned paper, combined with the CASE Study Challenge (#92) and Simon Says Stamp, a Father's Day/Special Man. The three ties for Dad were die cut from Pink Paislee patterned paper using the Wplus9 Tie Die. I added some faux stitching around the outside of the card base for a little extra visual interest. 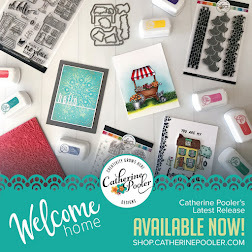 I've updated my Stamps for Sale page, check it out here. I hope you were inspired to get cranking on your Father's Day cards. It's funny, up until about 2 1/2 weeks ago we have had so little rain that the township put up a "No Fire Ban". Living where we do many people burn leaves, twigs and such and even trash (no trash pick up OR lawn pick up!) These days all it ever does is rain! We had a brief reprieve this weekend, but today the rain is back in full force. I have given up on straightening my hair, there is no point, I'm going with what God gave me, frizz. We may be lacking in sunshine here, but sometimes beautiful Spring colors and sweet images & die cuts are enough to brighten my day :) I hope it brightens yours too! My Stamps for Sale page has been updated. Check it out here. 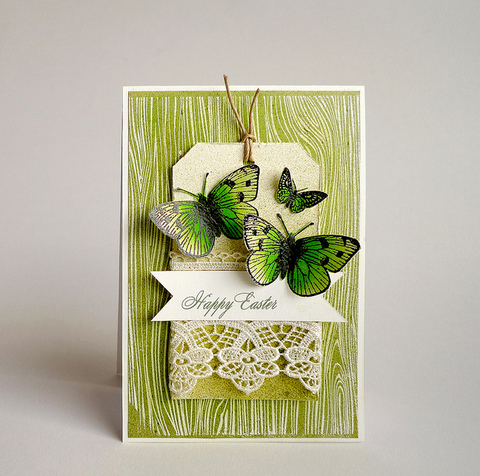 **This card was made using this weeks CAS Color Challenge at The Outlawz. 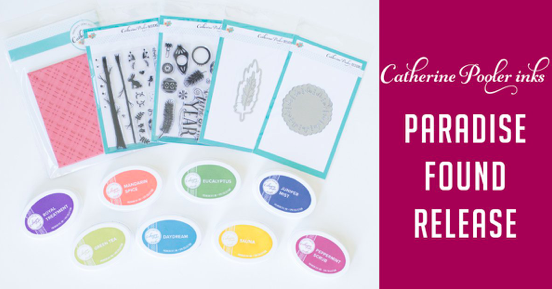 Also, CAS-ual Fridays challenge, Hooked on Craft Challenges & Make it Monday. What a beauty, right?! I kept my card a bit more CAS and drew inspiration from the stunning color combo, card design, woodgrain and banner edged sentiment. Something about yesterdays Tuesday Trigger, "Bright Bite", at Moxie Fab World just spoke to me. 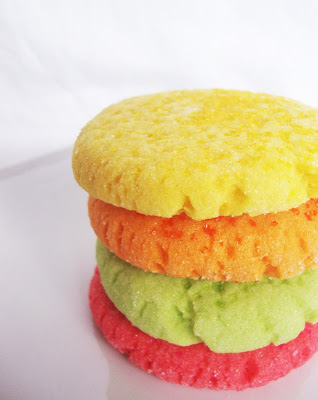 Maybe it was the bright colors, the white space around them, the way the cookies are stacked one on top of the other or all of the above! 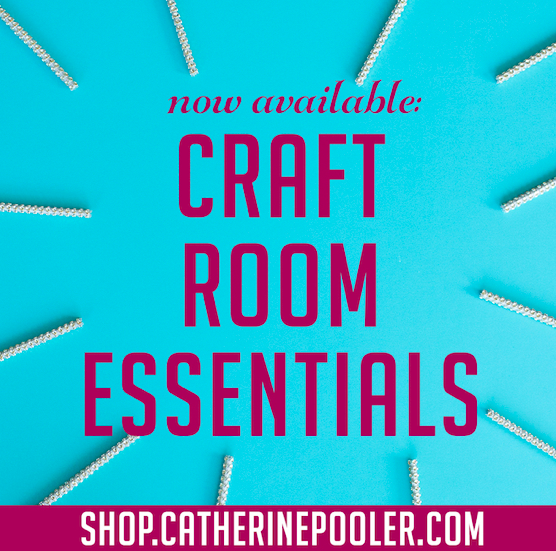 Whatever it was initially, it made me want to run to my stamp room and create. You see why now, right?! I used everything I loved about the inspiration photo and translated it onto my card. 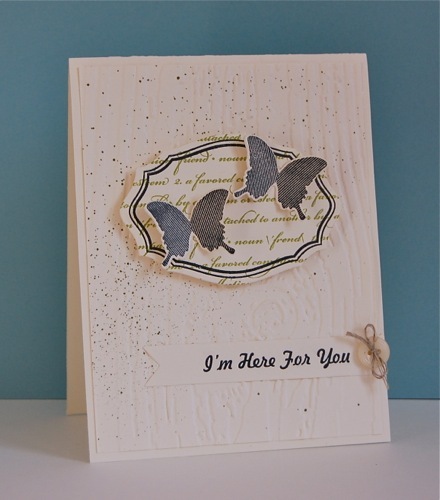 The black butterfly and ink add the perfect contrast to the bright colors and white card base. Happy Mother's Day to all of you Mom's out there! I hope your day is filled with all of the things you love. My card today was inspired by this weeks CASE Study Challenge (CSC90). I chose to use the pink and green color scheme and the idea of having my images flow from the bottom left to the top right of my card. I also pulled the sentiment strip from the inspiration card and instead used a banner that was trimmed and placed on either side of my sentiment. Whereas this months muse scattered pearls around her design, I used rhinestones on mine. I love CASE-ing a card and adding my own touches to it! As you know, Shabby Chic is not my normal style. But after making my first Shabby Chic card the other day, I had to make another one. I have never used this many layers on a card!! But, what fun!! The inking was done with white craft ink (Fresh Snow PTI) direct to paper on both the card base and the embossed layer. The flower contains 3 layers. The top is vellum, that was die cut, then embossed. 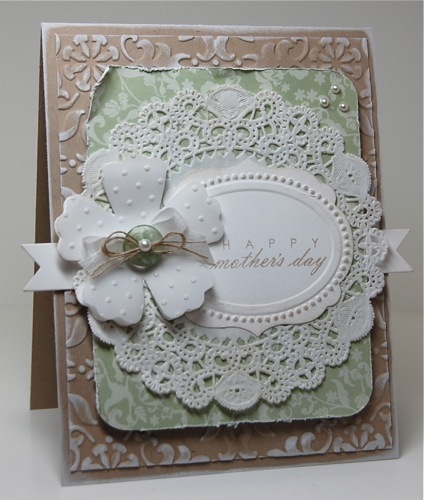 It is layered over 2 white die cut flowers. The doily is not a die cut, it was purchased at AC Moore in the baking section. 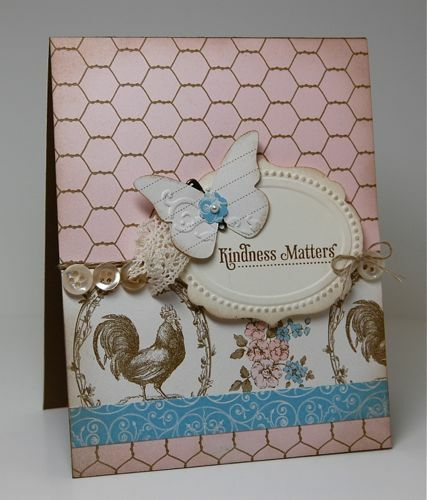 A new tutorial and challenge on Shabby Chic design was added to StampNation this week. There are now 182 video tutorial on StampNation, WOW!! You should head over and check us out. The ladies there sure are a hoot! The Paper Crafts Gallery Idol Auditions began the other day and I thought I'd submit a card or two. 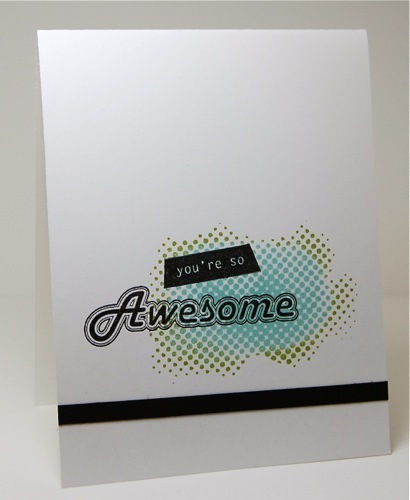 The theme is encouraging cards, I hope "thinking of you" counts. 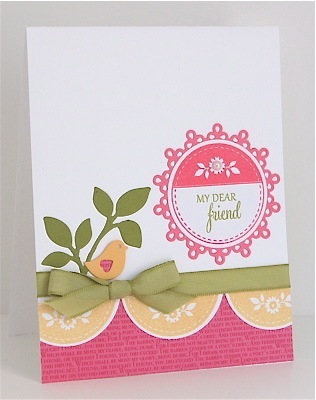 For me, the colors, images and nature feel to this card are sure to make anyone feel encouraged, soothed and loved. Although I tend to favor Clean and Simple design, I do love and appreciate other styles as well. Shabby chic is one of those styles. I love the soft, feminine feel of the Shabby Chic style and the little touches that make the design feel like I'm spending a day at Grandma's...buttons, lace, pearls & pins. What girl doesn't love pastels, florals & ginghams, right? I decided to give the shabby chic style a try. I used the Beau Chateau dsp from SU as my jumping off point. I tried to maintain a somewhat clean design by not layering too much, but adding enough embellishments to hold true to the style. I'm pleased with how it turned out. 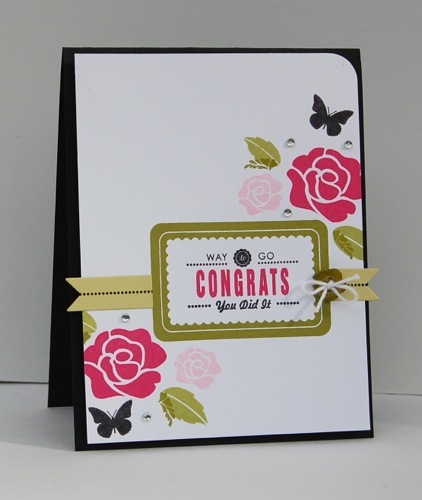 Simply Jane is such an elegant, classic stamp set. 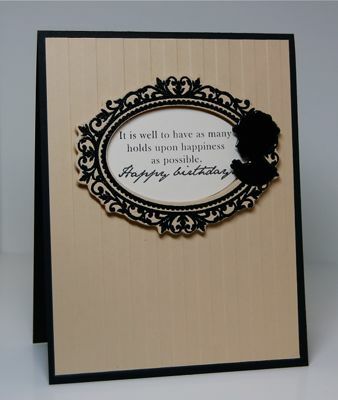 The silhouette images and die cuts, combined with the ornate frame, make the most beautiful clean and simple cards. I started my card with a 4 1/4 x 11 inch Basic Black card base. Next I ran a 4 x 5 1/4 inch piece of Finen Linen cardstock through the Big Shot and embossed it with the Stripes Embossing Folder. 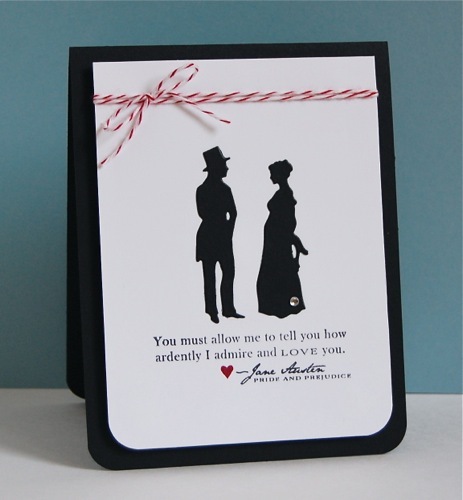 I die cut the frame and cameo silhouette, then heat embossed the frame with black embossing powder and covered the silhouette with Glossy Accents. I love that added detail! It's the perfect way to finish off this clean and simple design. 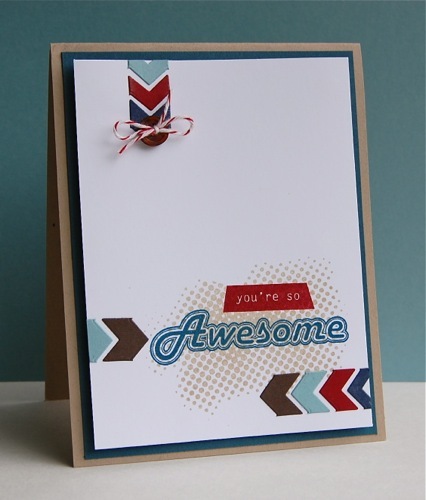 **This card is being entered into both the Clean & Simple Sketch Challenge (FTL189 ) and Cas-ual Friday Challenge (CFC51). Catherine chose the products for this first card. The color palette she used led me to make a love note. It would work for either Valentine's Day or an anniversary. We'll see if I can find this card when either of those come up. I chose the products for this one. After Catherine made her card, the table was covered with paper, dies, ink etc. She walked over when I was done and said, "This is just my bouncing off place, right?" Haha, I left her 3 ink pads, 1 stamps set and black and white paper. I love this simple design. The end of the year is quickly approaching and this will be perfect to give the boys after their awards ceremony. They both work so hard, I'm so proud of them. 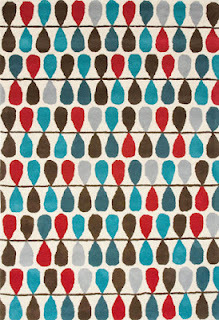 These are some of Conner's favorite colors. 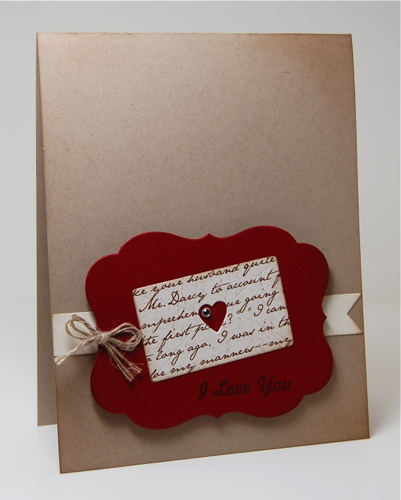 I'm going to make this same card again using Ethan's favorite colors; red, black and gray. This past weekend was amazing! After knowing Catherine for two years as an online friend, we finally got to meet in person! We each took about a 4-5 hour drive to meet in the middle of our homes in Baltimore, MD. The first couple of minutes we kind of stared at each other, but by the end of the first day it was like we had hung out together our whole lives. I guess that makes sense, since we email every single day :) We went out for lunch, shopped (Catherine introduced me to a fun store, "Papaya" and convinced me NOT to buy another gray shirt. Thank you Catherine! ), went to the hotel and stamped, then went out to eat, then we stamped some more. We talked endlessly about everything under the sun. We finished off our trip by going to a LSS "Great Scraps". It's an awesome store, we got some goodies then had to go our separate ways. We'll be seeing each other again in August and I'm already counting the days. I'll leave you with a picture of us from Great Scraps. 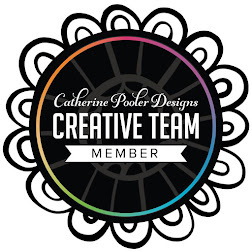 Check out Catherine's blog too (you can click in the upper right corner to view her blog). She posted the cards we made. We each made a card using the same supplies. I think it's obvious which ones I made, can you guess?